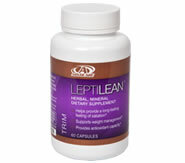 AdvoCare LeptiLean™ is an innovative weight management product that supports appetite management and satiety and helps boost metabolism. 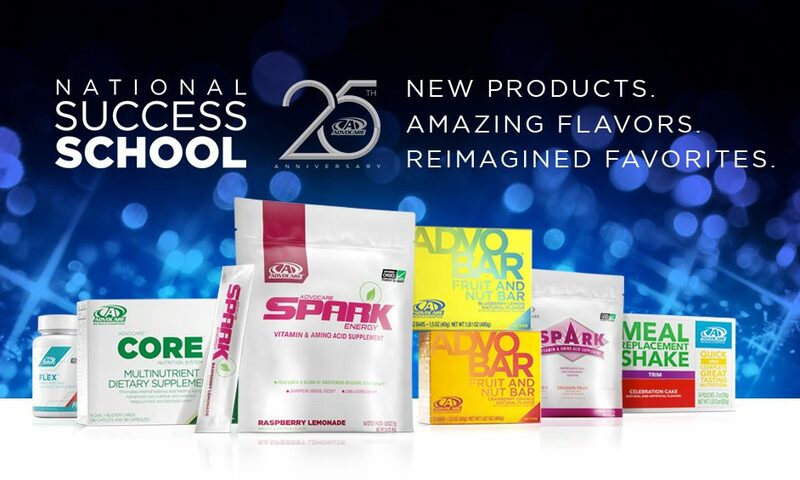 * This convenient and flexible product, free of caffeine, can be taken before any meal – breakfast, lunch or dinner – and can be easily combined with other programs. Take two capsules daily as needed. Consume at least 45 minutes before a meal.